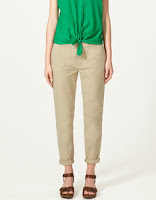 The basic khaki is a must this summer since it's perfect for a day at the office or a day of strolling downtown. I'm loving the rolled cuff and relaxed style that looks effortless and yet completely put together paired with a high heeled shoe or wedge. 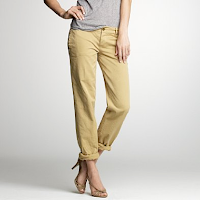 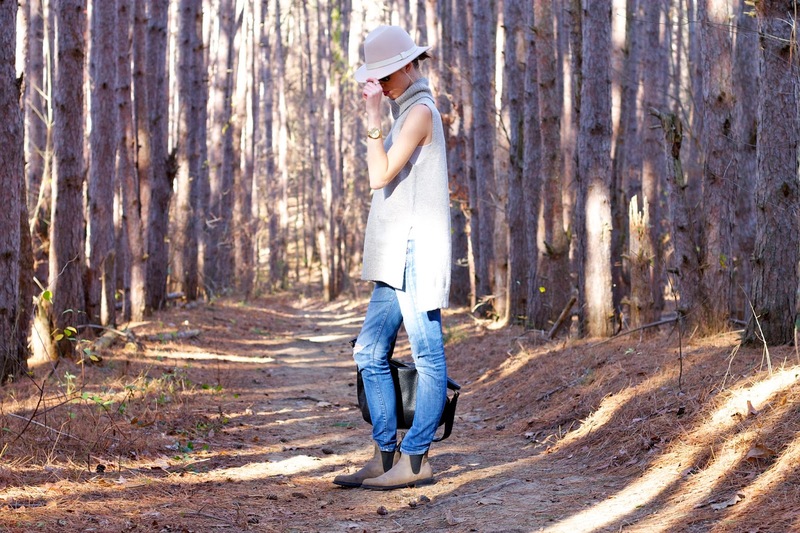 The broken in boyfriend chinos at J.Crew are a signature staple. The skinny trousers from Zara are easy to dress up or down.